With 20 years experience and expertise in rising damp we can solve property damp proofing problems. We can diagnose and offer solutions for timber treatment required to solve wet and dry rot problems. Property condensation solutions that can be fitted into the loft space or fixed onto the external walls. We professionally install modern wall ties to ensure the stability of external walls in properties. As part of our damp proofing solutions we also offer a professional plastering and rendering service. 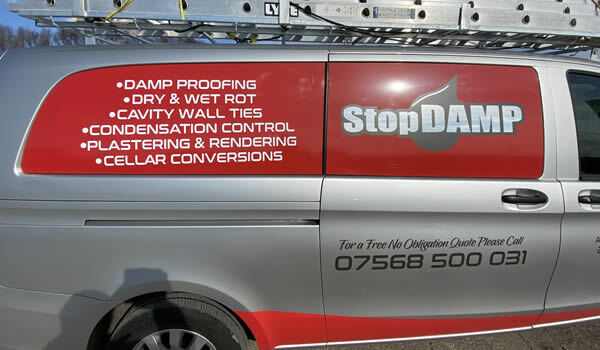 A1 Damp Proofing is a well established business based in Manchester specialising in damp proofing and timber treatments. If you have a problem with rising damp, condensation, wet or dry rot we can help with our high quality, professional solutions and treatments. Established in 1996 and with over 20 years experience, you can be assured that we have the expertise and knowledge to diagnose the problem and recommend the most affordable and effective solution. Our work is fully insured & guaranteed plus we pride ourselves on first class workmanship & affordable prices for a job well done. Why Choose Us For Damp Proofing in Manchester? 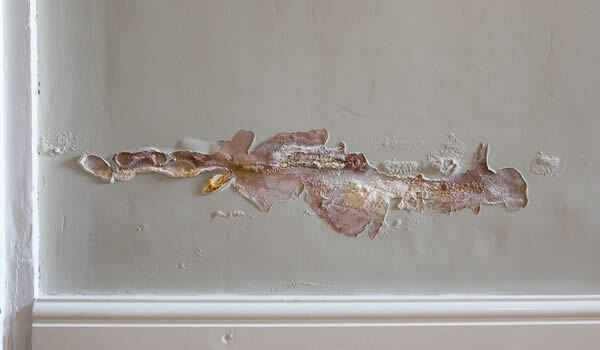 Properties can be affected by rising damp due to the lack of an effective damp proof course. Wet / Dry Rot often affects timbers located near damp walls & unventilated spaces in houses. Tanking is a effective method to stop water penetration into basements in properties. Condensation in houses is created by moisture which accumulates from everyday living. Buildings with cavity walls built prior to 1981 could be prone to wall tie corrosion and failure. We offer a professional, high quality rendering and plastering service throughout Manchester. 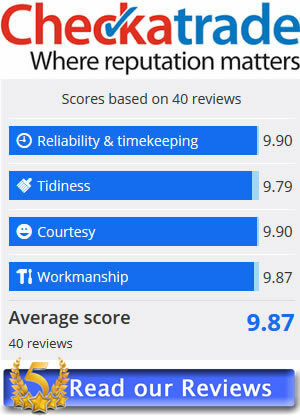 A1 Damp Proofing have been in the damp proofing business for over 22 years and have built an unrivalled reputation for first class workmanship, high quality yet affordable damp solutions and aim for your complete satisfaction for a job well done, with most of our work coming from customer referrals. We offer a professional service from start to finish with a time served and highly skilled team so you can rest assured that you are getting both excellent value for money and a personal service at each and every job we do. Locally based in Manchester, we cover the Greater Manchester area including Manchester, Salford, Walkden, Worsley, Swinton, Tyldesley, Atherton, Leigh, Wigan, Bolton, Farnworth and surrounding areas, so why not give us a call today!